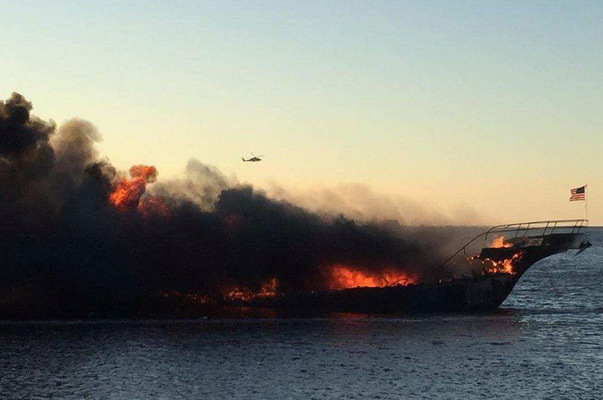 Sun Cruz ship-casino was burnt in the US state of Florida. According to RIA Novosti, the incident occurred in the port of Richey canal. The local sheriff posted from the scene on Twitter. The pictures show that the ship is almost completely covered with fire and thick black smoke. 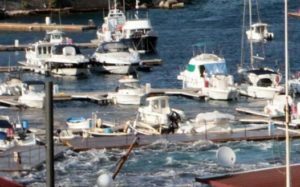 There were 50 people on board, it is believed that all of them were able to reach the shore. Although, several US media channels reported that one person was missing, but officially this information is not confirmed. The causes of fire are established.